Google and Amazon's feud reached an all time high earlier this month, when Google vowed to block YouTube on Amazon's Fire TV and Echo Show devices. The two companies were in talks to give users access to each other's products and services, but the discussions fell through. Google said that Amazon's unwillingness to carry the Chromecast (which has since been changed), Google Home, and some Nest products was a key factor. 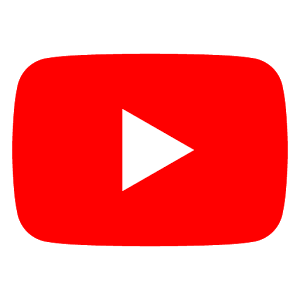 Google said that it would block YouTube on the Echo TV starting January 1, but the app has been disabled early. 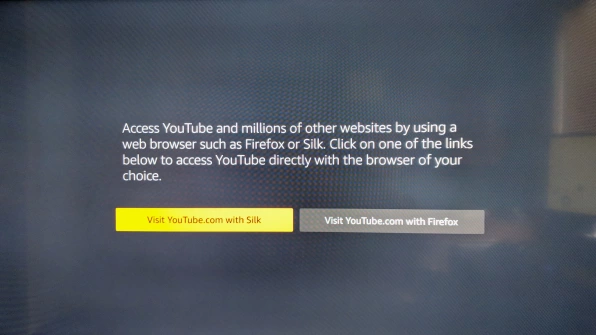 It would appear that Amazon is being proactive with the block, by giving users instructions on how to access YouTube with Amazon's Silk Browser or the new Firefox for Fire TV.